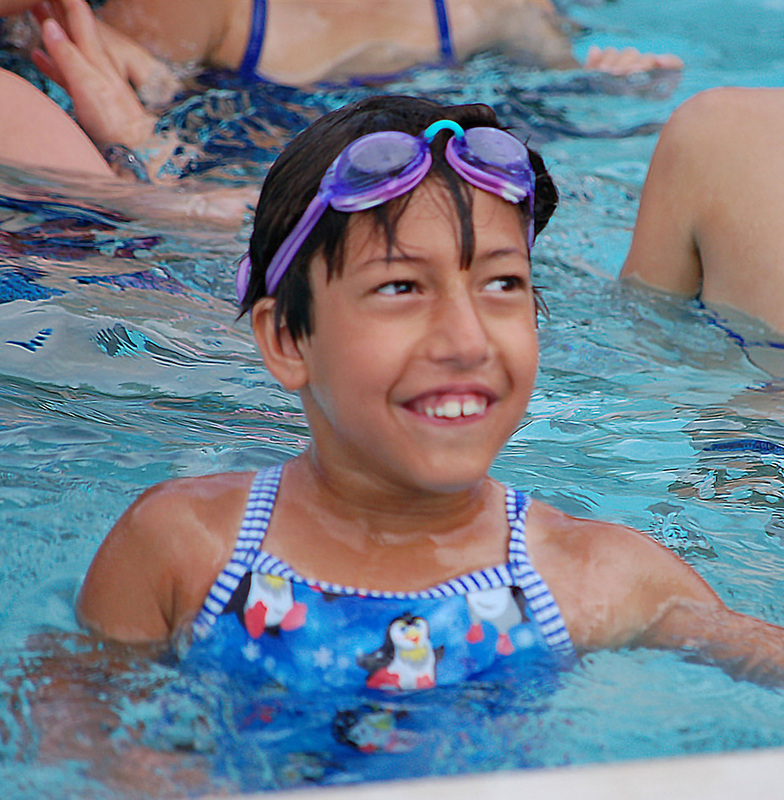 Swimming is a sport for everyone. It’s not only about the swimmers going to Olympic Trials or setting records. It’s also for the swimmer who swam a legal breast stroke after four attempts or the 8 year old that finally breaks the one minute barrier. 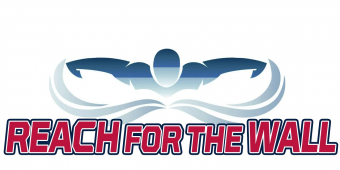 One of the missions we have at Reach For The wall is to recognize swimmers of all levels and abilities. This week we would like to feature one of our MCSL swimmers, MaiMai Abouraya. MaiMai has DiGeorge Syndrome, also known as 22q.11 Deletion Syndrome. It comes with a myriad of severe health and behavior problems, and while the spectrum of health issues can vary widely, it is a condition that affects every aspect of their lives. MaiMai started on the pre-team at age 4, and while determination kept her in the water for practice over the last three seasons, severe anxiety kept her out of the meets. At the end of last summer, she swam her first race, after gaining permission from the coaches to have older kids in the water with her while she swam. It was a very emotional experience for all those on deck at Germantown last season to witness. Fast forward one year to a “B” meet at Darnestown where last week the 7 year old Mai Mai broke 30 seconds in 25 free and swam a legal fly. We want to hear more about swimmers who inspire – whether it is your own or one you know. Please email us at contact@reachforthewall.org and tell us your tale of inspiration. A 30 second 25m freestyle will easily get her into A meets in our division. Well done Mai Mai.